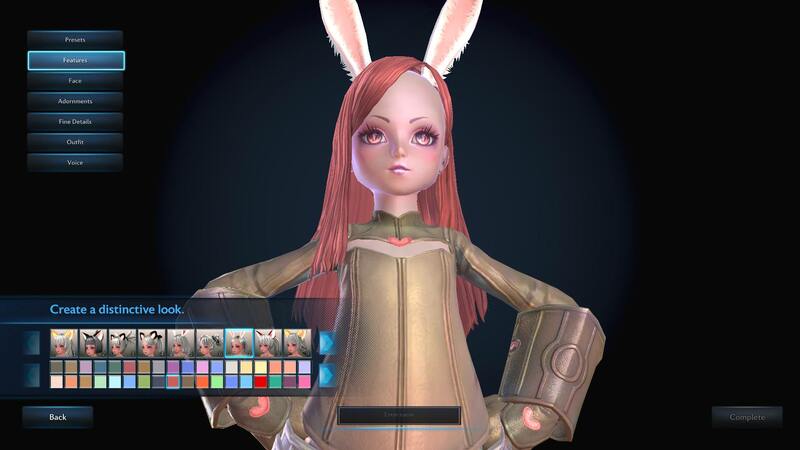 I don't remember elin mouths being so ridiculously small. Tried all faces and settings to no avail. Guess BHS did it again and borked the rigging with the new pose. So guess I should get ready to see my elibrawlderp having a small mouth in some stances, and a gigantic one on whatever classic animations remain on the class. Just like what happened with Ninja. the mouth is small because its the same mouth as the ninja, same tail moving animation too. I'm a ninja main since ninja patch so I can totally tell this stuff. Since I don't have a place to post pictures right now, I'll tell you of another way to test by yourself. Start creating a new character and bounce between one of the classic classes and the new one. Set the face to one of the default ones without doing any fine adjustments, so you know you are checking the exact same face, and you will immediately note the difference. A similar thing happened with Ninja as well, so it's totally a BHS issue. That hair's been like that for over 6 months. I keep dogging Eme to try to get bhs to fix it but they don't seem to care lol. Its a similar problem on human female brawler. Cross eyed and tiny mouth, and the arm being on her hips. Its a thing BHS does to try make the class look different to every one else's character. In reality it just causes bugs and non stop problems. Every brawler costume on human female since 2016 has had a bug with the arm being a weird shape/length or with the shadows clipping everywhere because of the pose. Every single one of them. They need to just make the pose the same for all classes/races it causes way too many problems. Nearly every single hair clips on human brawlers faces where as they do not on other classes without the dumb pose. There are one or two hairs on human female brawler that don't clip non stop when changing between the default and brawler animations. If they want to do different animations for a class then sure but do a proper job of it, this is so badly done. I can safely assume these rigging and animation errors didn't slip through the elin loving Korean players, so BHS probably knows about them. It's just a case of priority in the end. THOUGH, I personally wouldn't give this more priority than the real pressing matters the game already has. It only seems to be an issue during the hands-on-hips pose. When they start doing an idle animation, the face looks normal (I have a couple characters with the exact same face I can use as reference).